Chemical and mechanical action is required to break the oil bond and pull the dirt away from the carpet fibers. Then this loosened dirt must be removed. 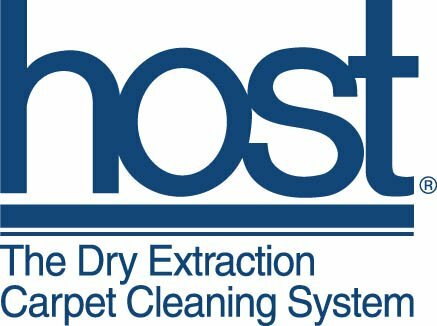 HOST is formulated to dissolve both types of dirt and then to absorb it. HOST cleaning doesn’t leave a sticky residue to cause rapid resoiling. A trace of extractorSPONGES may remain in the carpet after vacuuming but it is not abrasive or harmful. This trace amount of extractorSPONGES will be removed with subsequent vacuumings. It’s that simple! At Corvallis Sewing and Vacuum Center we rent the HOST® Dry Extraction Cleaner and all supplies necessary to tackle your cleaning project.